Developed and published by CD Projekt Red. Released on May 31, 2016. Available on PC, PS4, Xbox One. 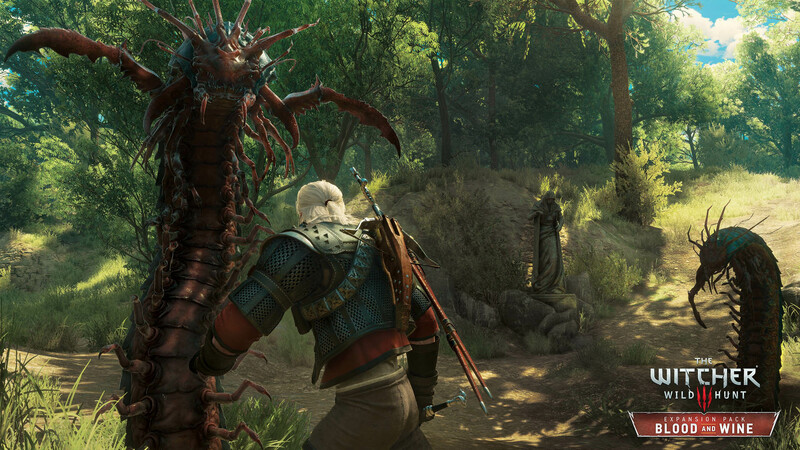 Liz says: The Witcher 3: Wild Hunt was one of the best games of 2015, taking home the majority of awards it was nominated for. 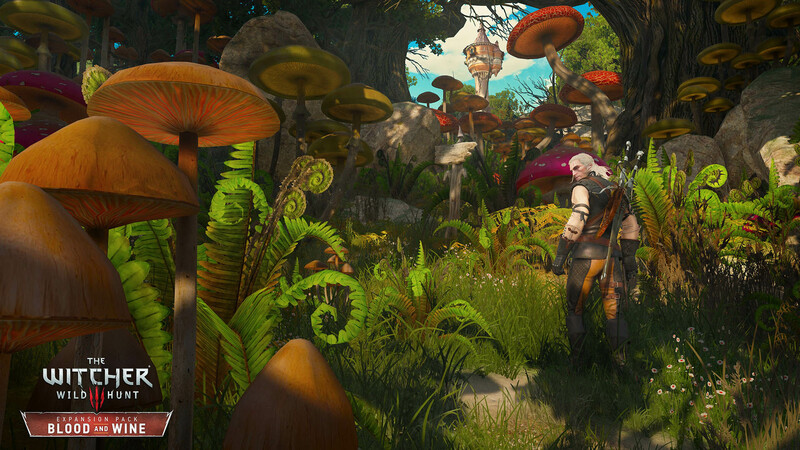 The game's final expansion, and the end of ashen-haired badass Geralt's story, came in the form of Blood and Wine, and while it maintained much of the narrative mastery that has become synonymous with the Witcher franchise, it also left behind the impending doom that has frequently overshadowed some of the game's quirkier moments. 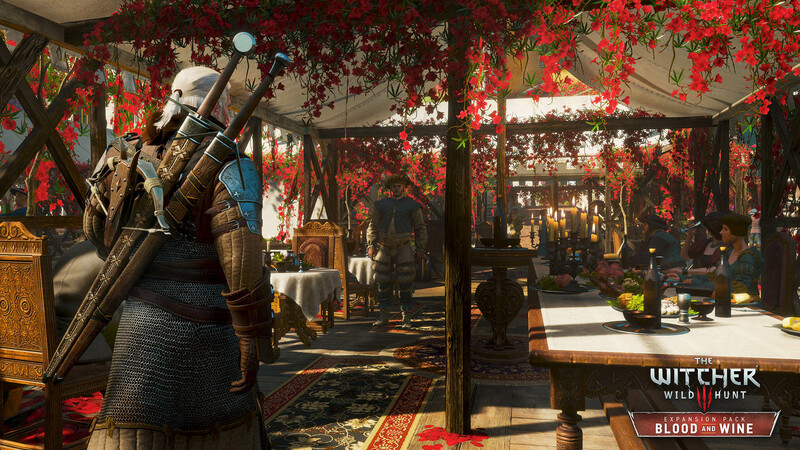 Blood and Wine takes players to the new, vibrant land of Toussaint, with Geralt hunting a magical beast, which ends up being a vampire, and obtaining his own private vineyard. Blood and Wine, get it? One of the highlights of the adventure is the self-awareness that Geralt shows on his journey, never oblivious to the ridiculousness that is his life. 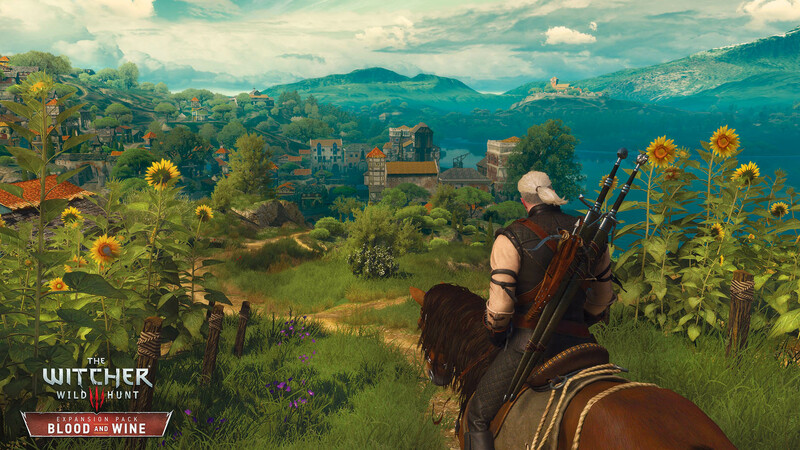 Without the dramatic, epic overarching story, players are free to fall in love with Toussaint, its inhabitants, and even Geralt for what they really are. 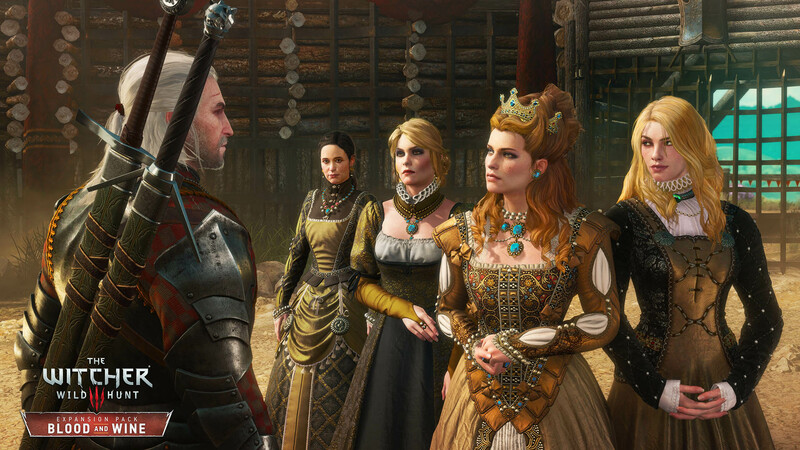 CD Projekt Red easily could have packaged The Witcher 3: Blood and Wine as a standalone game, thrown the title The Witcher 4 on it, and every fan of the franchise not only would have probably bought it, but also likely would have walked away satisfied. 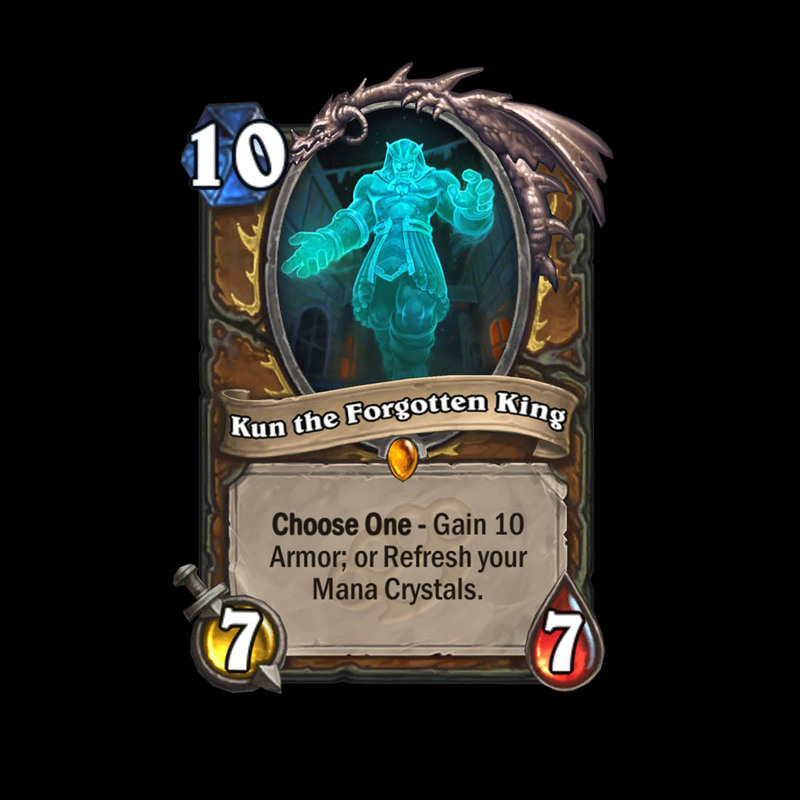 In terms of sheer value, the choice for Best Expansion was almost no contest. 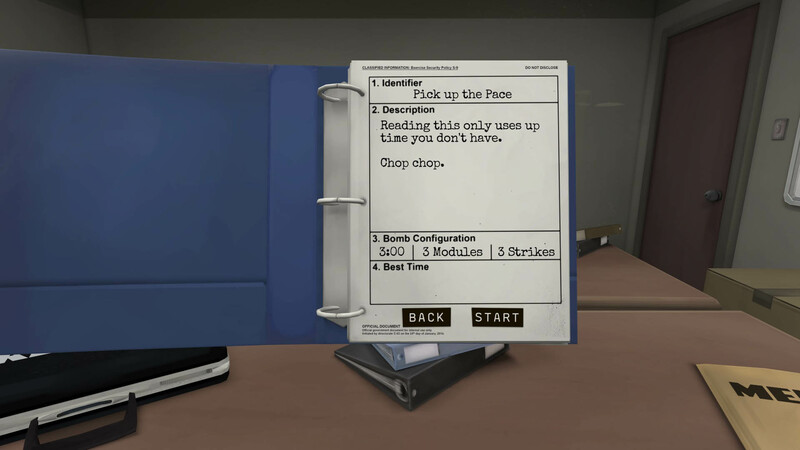 Developed and published by Blizzard. Released on December 1, 2016. 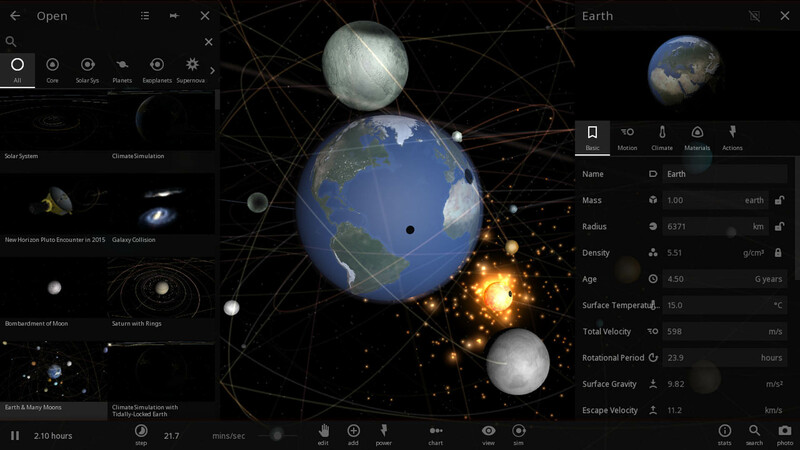 Available on PC, Android, and iOS. 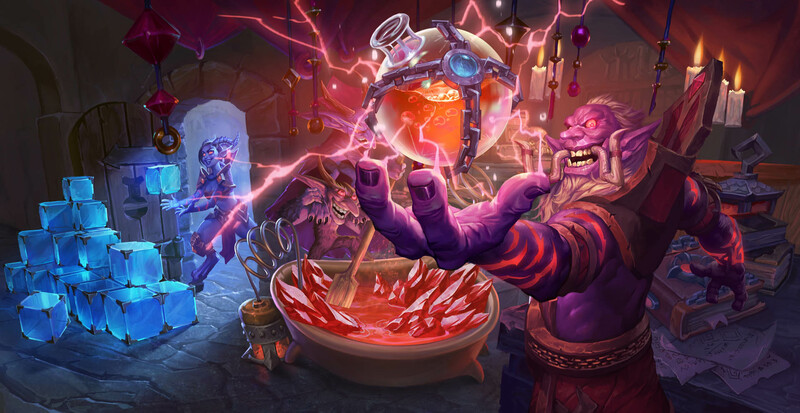 Steven says: Let's be completely honest, One Night at Karazhan blew chunks. Big steamy chunks. 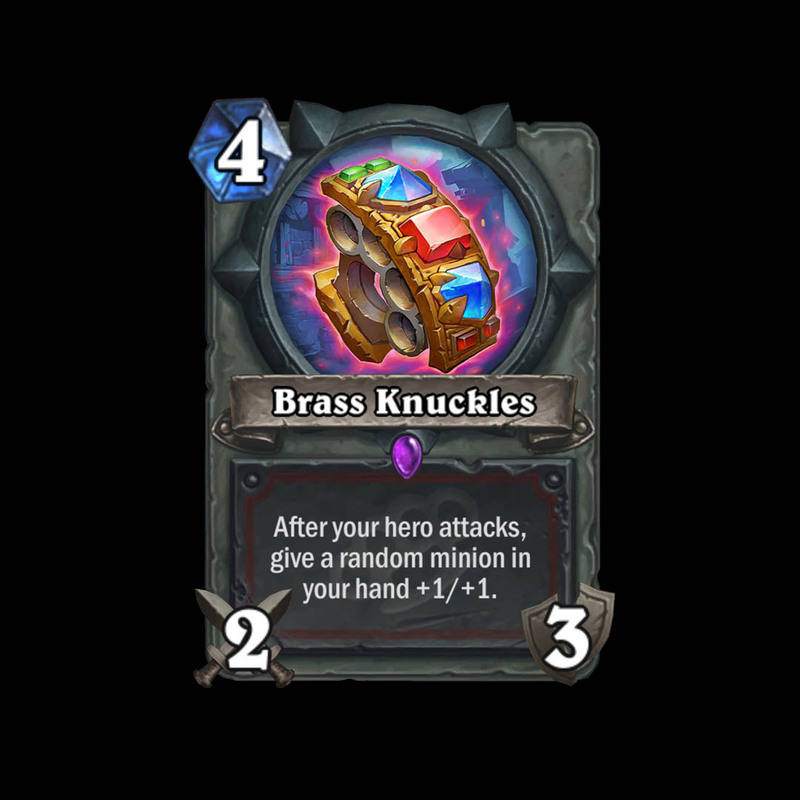 The Hearthstone expansion, released earlier in 2016, featured lackluster legendaries, a boring campaign, and disappointed a lot of fans. 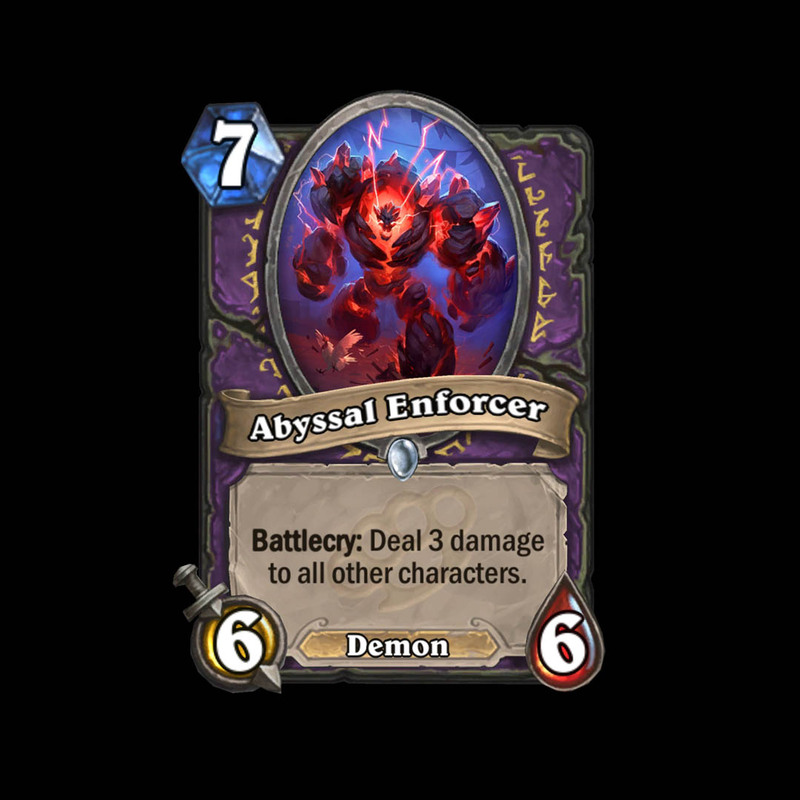 The only thing of note it did was knock The Grand Tournament off of the "Worst Hearthstone Expansion" pedestal. 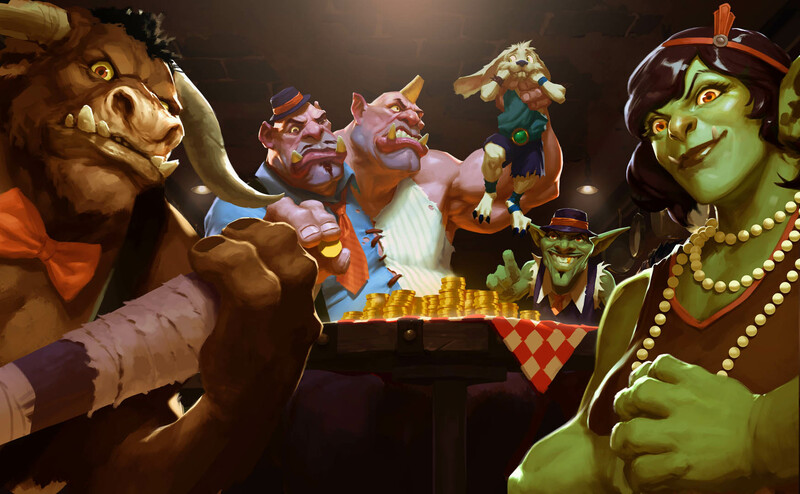 Thankfully Blizzard managed to squeeze out a second expansion, Mean Streets of Gadgetzan, right near the end of the year that more than made up for Karazhan. 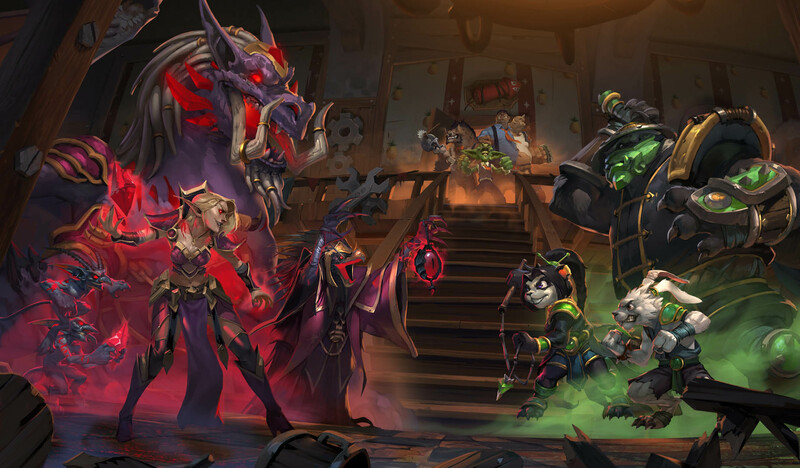 Mean Streets of Gadgetzan brought back the magic that Whispers of The Old Gods introduced to the game, by having three distinct factions, lots of new features, and plenty of cool, interesting legendary cards like Kazakus, Hobart Grapplehammer, and Wickerflame Burnbristle. 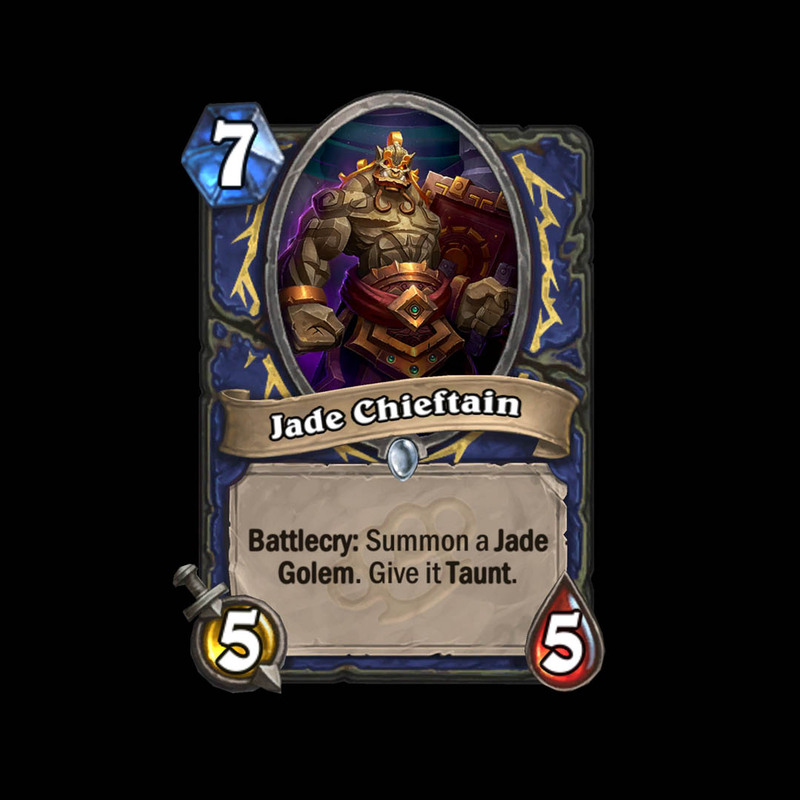 "Reno decks" (decks that only contain one of every card) became a full archetype for Mages, Priests and Warlocks, Jade Golem decks were created for Shaman and Druids, and Warriors, Paladins and Hunters got the new hand buff mechanic. 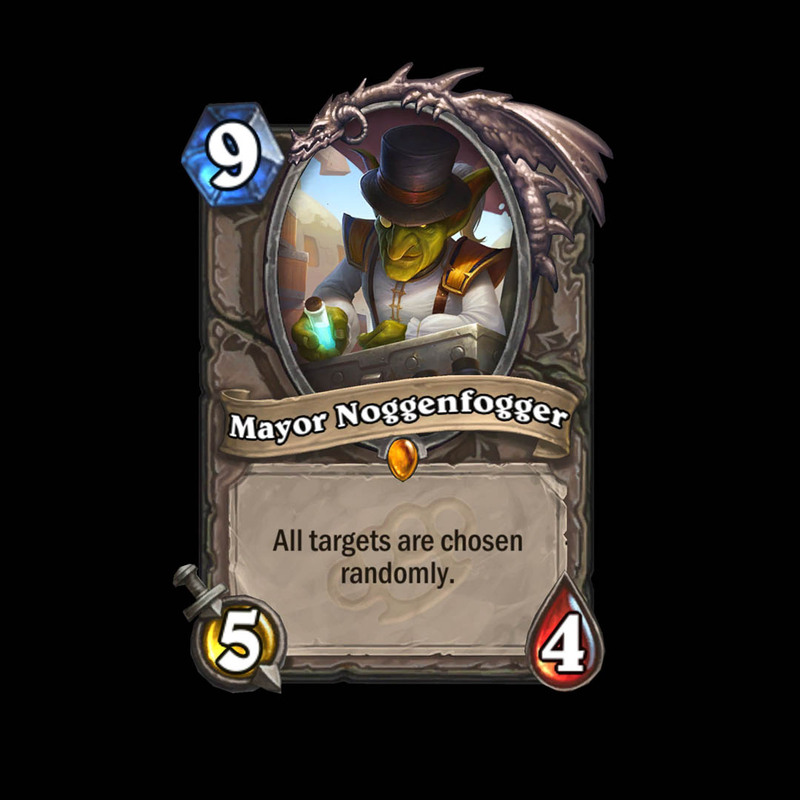 Rogues got fucked, but I mean, it had to be someone other than priest this time. 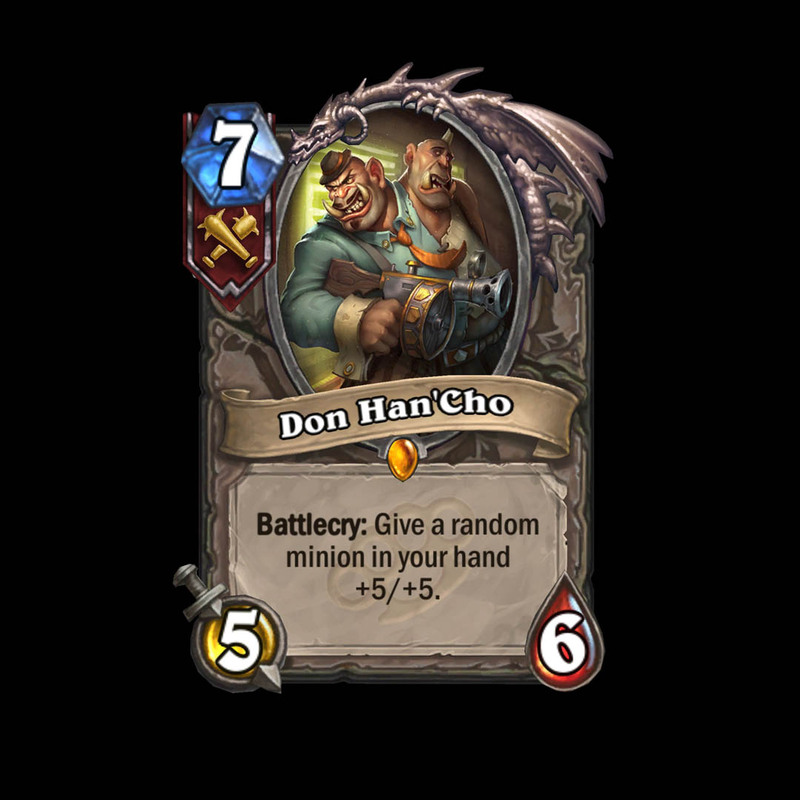 The only real negative thing I can attribute to this expansion is the prolific rise of Pirate Warrior, on the back of Patches the Pirate and Small-Time Buccaneer. 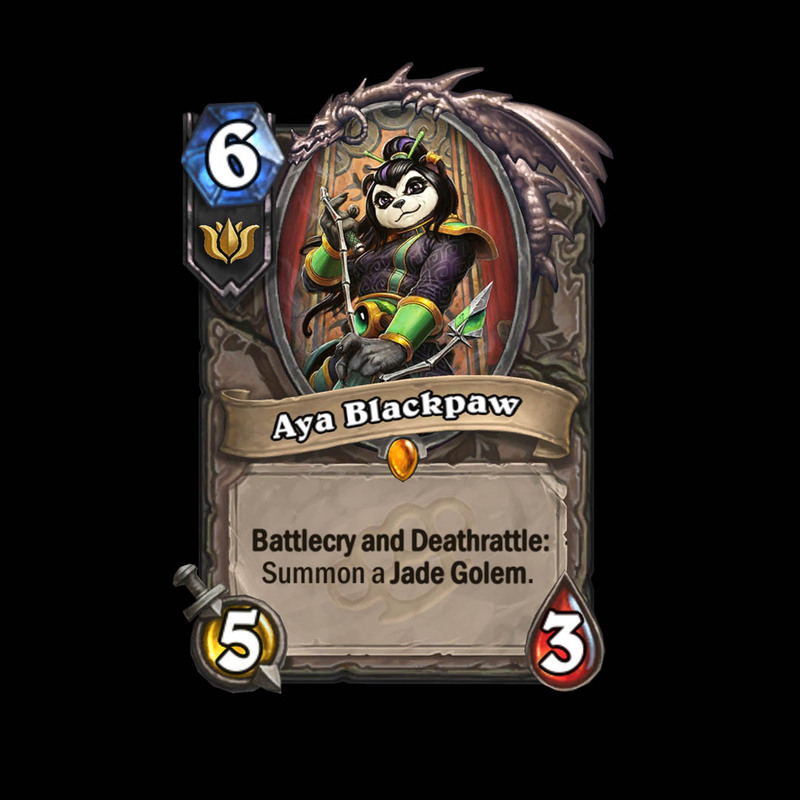 It's seriously one of the stupidest, mindless decks in the game, and the biggest plague to the game since the dreaded Undertaker Hunter. And yes, I am pretty salty. Thanks for asking. 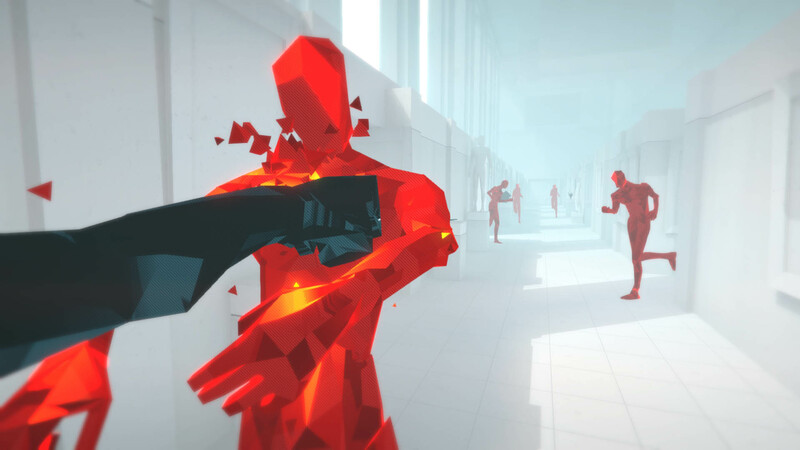 Developed and published by Superhot Team. Released on February 25, 2016. 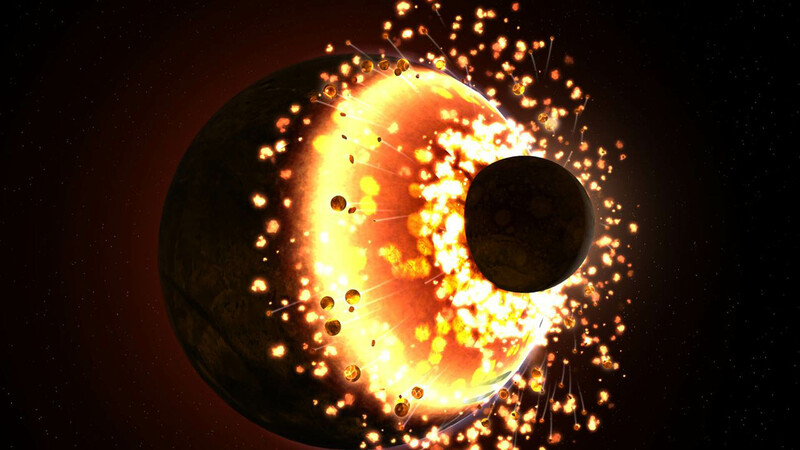 Available on PC, Xbox One. 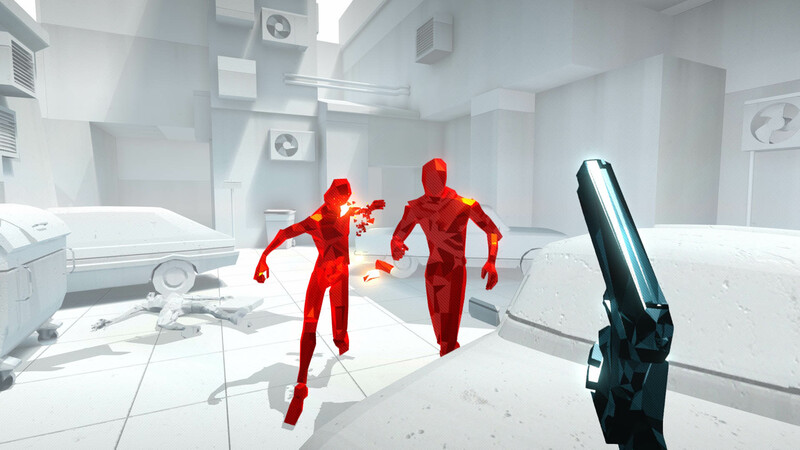 Josh says: VR gaming will be an important component of how much success VR eventually sees, but the couple dozen games I've played so far demonstrate just how far we are from that being in any way viable as a growth model. 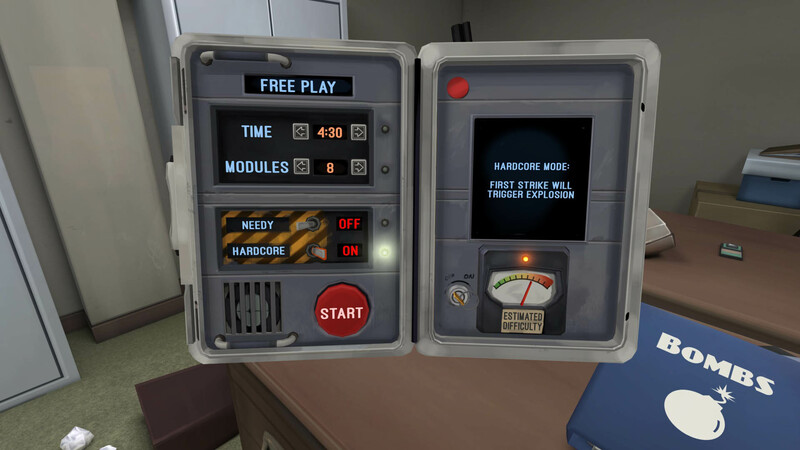 VR games are, for the most part, carbon copies of a couple simple formula, much like we saw a few years back with the garbage heap of Flappy Bird clones and the like. 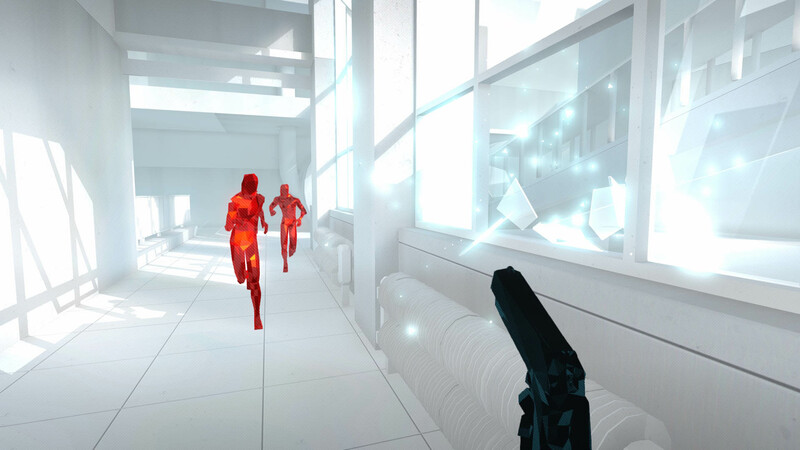 That makes games like SUPERHOT particularly conspicuous. 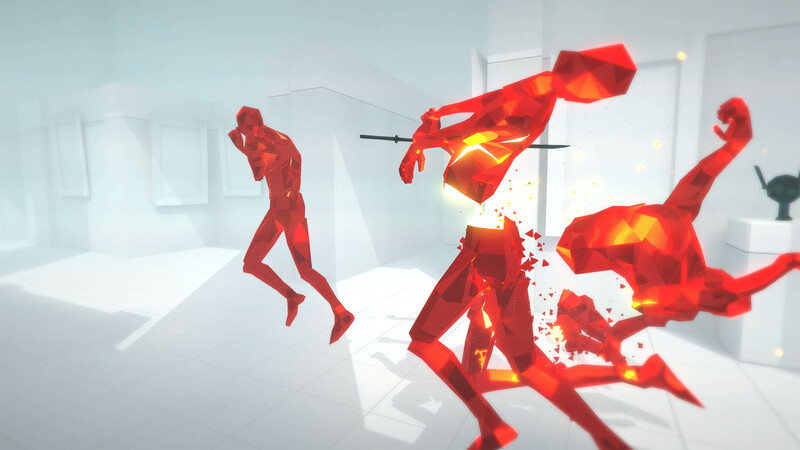 When I played SUPERHOT on PC last year, I already thought it was a phenomenal concept that was brilliantly executed. 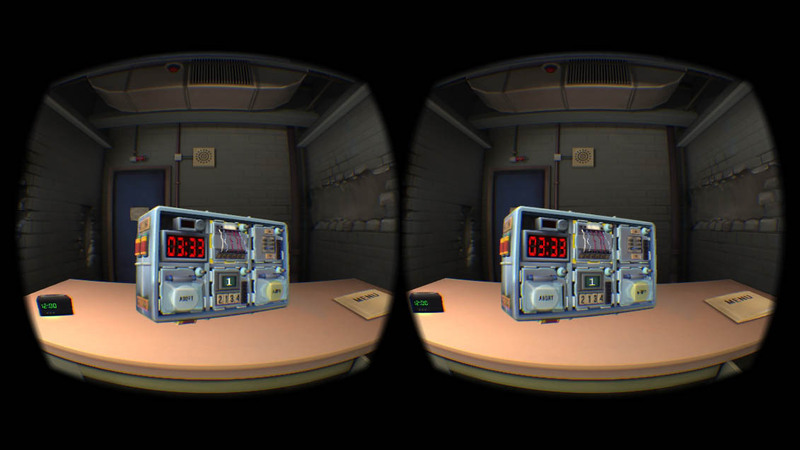 If I'm honest, the conversion to VR didn't even occur to me, even though it is the most natural fit. 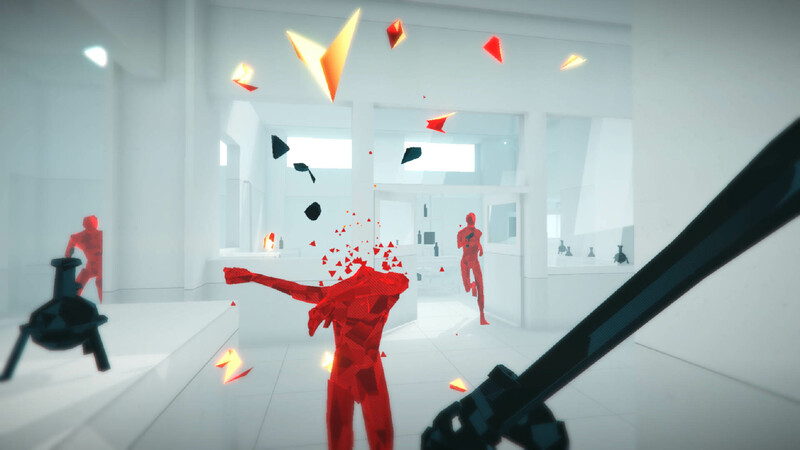 With the limitations of early VR technology, I was shocked to discover that SUPERHOT in VR is actually a vastly superior experience. 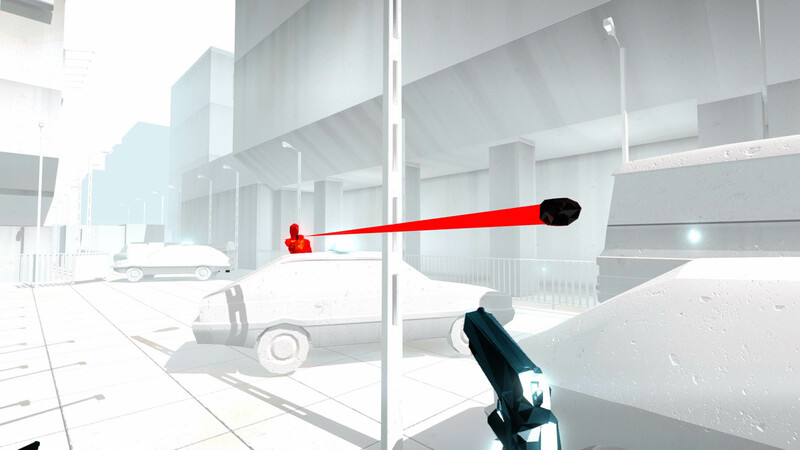 It leverages the base formula of the stationary shooters prevalent in VR, while adding its own unique twist with the "time only moves when you do" mechanic. 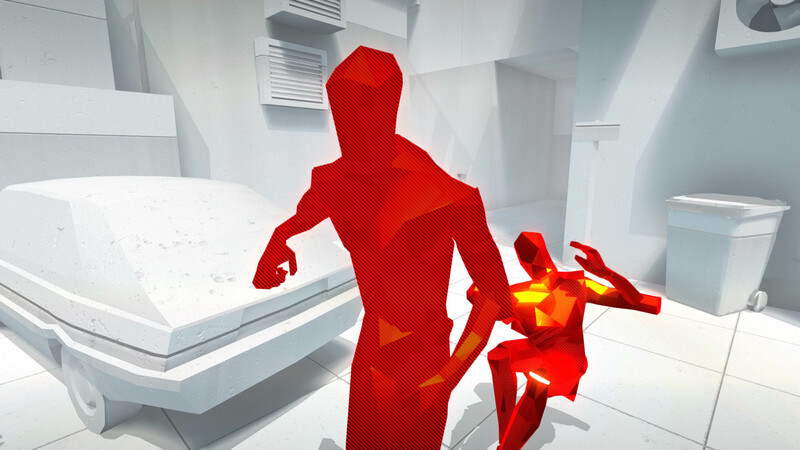 Without question, SUPERHOT is the must-play-est VR title. 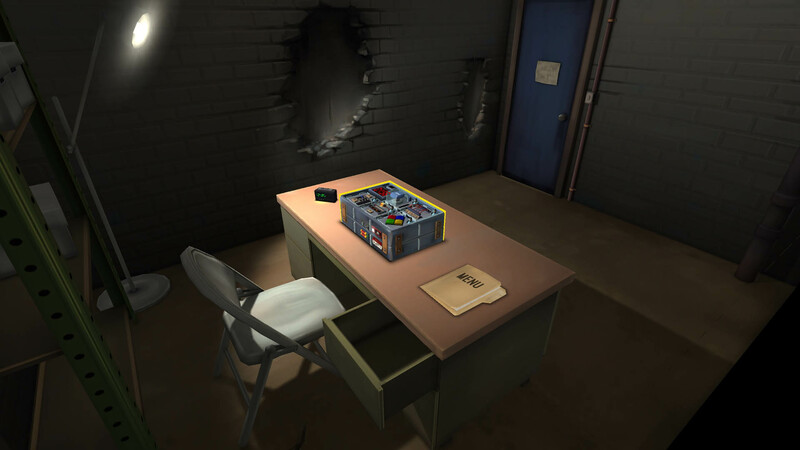 Developed and published by Steel Crate Games. Released on October 13, 2016. 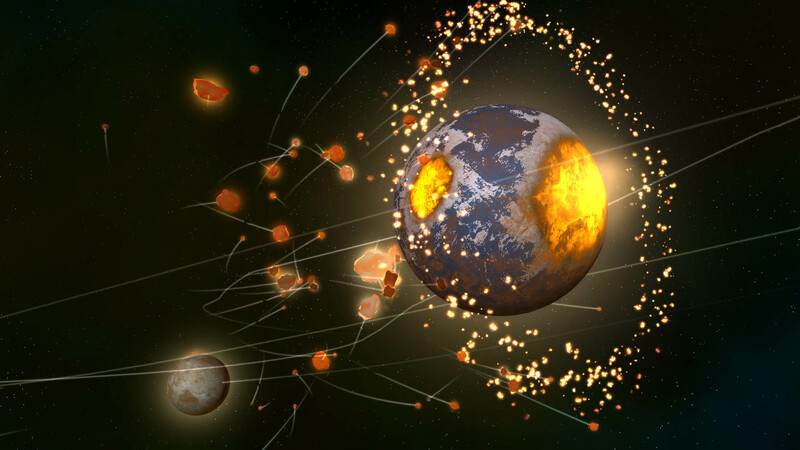 Available on PC, PS4 (PS VR), and Android. 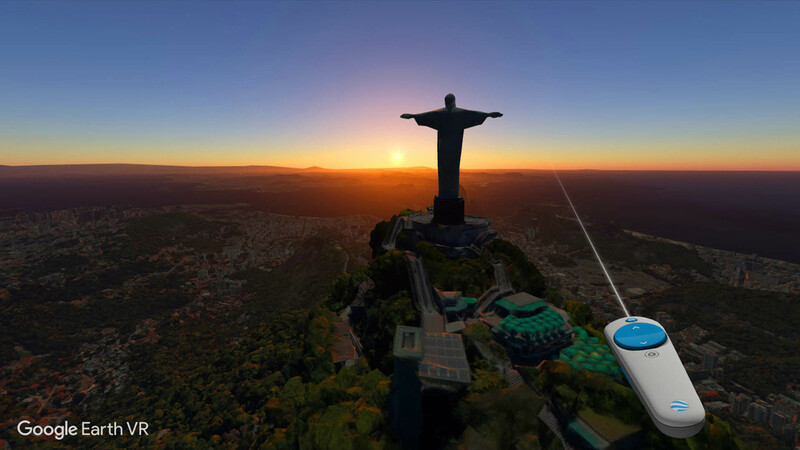 Liz says: Virtual Reality is still a technology in its infancy, with one of the greatest hurdles for it to clear being the way in which it isolates players from their surroundings. 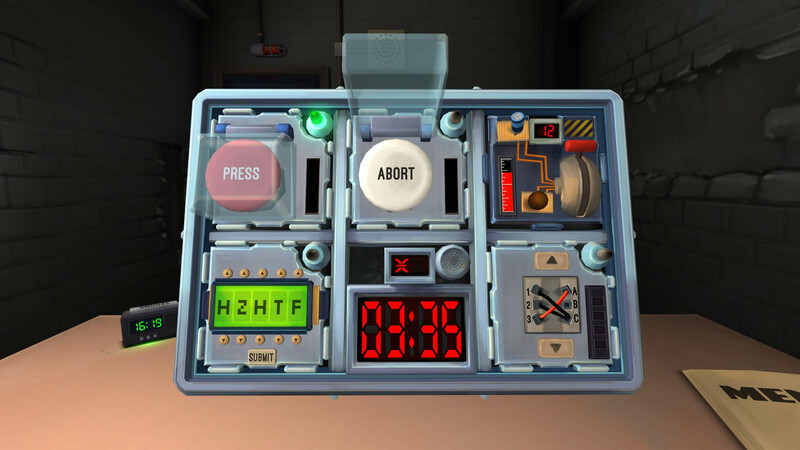 One specific game, however, jumped this hurdle with ease, creating an awesome, intense virtual gaming experience that requires team cooperation in order to be successful - Keep Talking and Nobody Explodes. 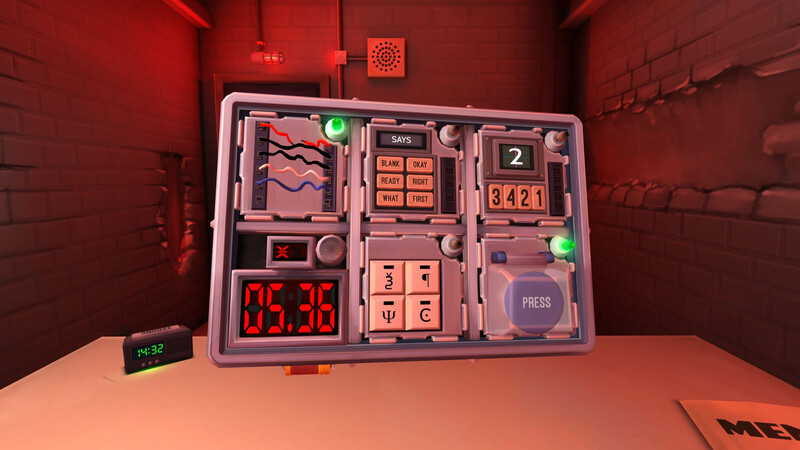 In Keep Talking, one player assumes the role of the bomb defuser, wearing the VR headset and trying to describe the layout of the bomb in front of them. 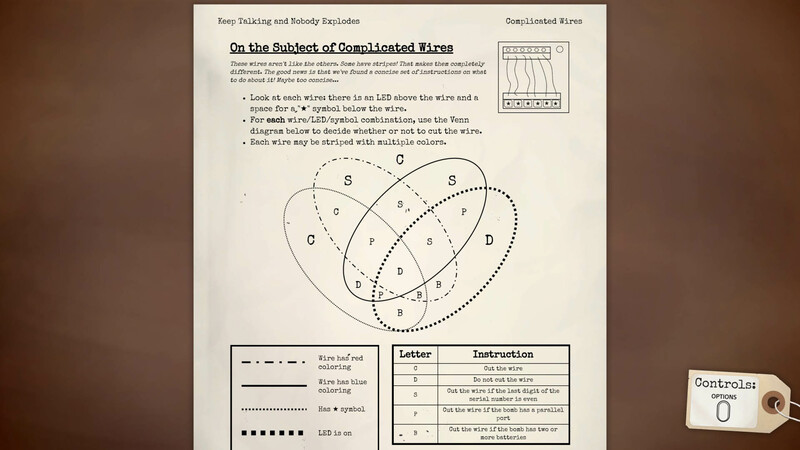 The rest of the team flips through a 23-page downloadable manual in order to talk the bomb defuser through the process and detail the appropriate way to solve the individual puzzles before the timer runs out and, well, everybody explodes. 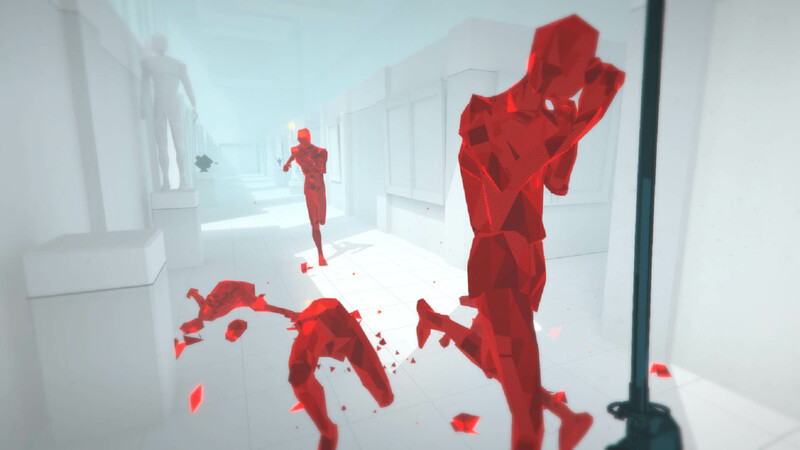 It's a bizarre, intense, and satisfyingly nerve wracking experience that overcame the challenge of virtual reality in a way that brings people together - one of gaming's most historically important achievements. 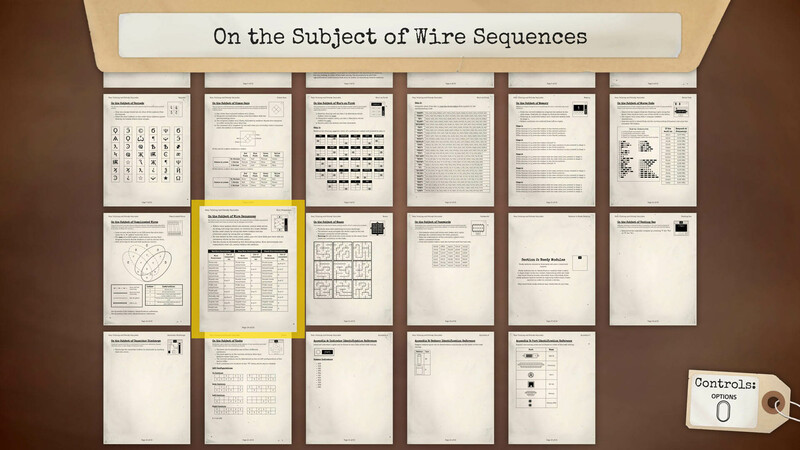 Developed and published by Giant Army. Released on August 24, 2016. 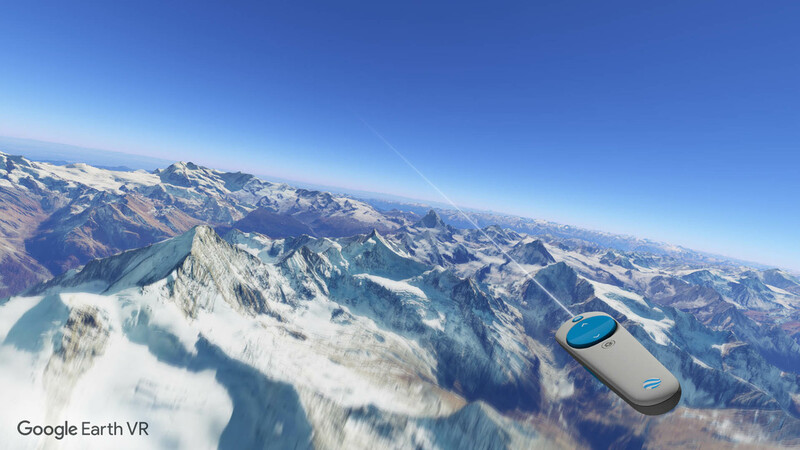 Available on PC (HTC Vive VR). 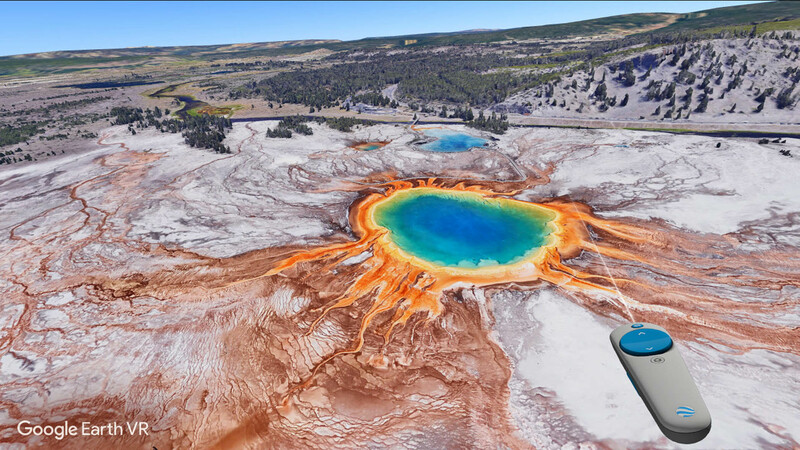 Josh says: I've elucidated the importance of distinguishing between VR as a games platform and VR as a platform for life experiences. 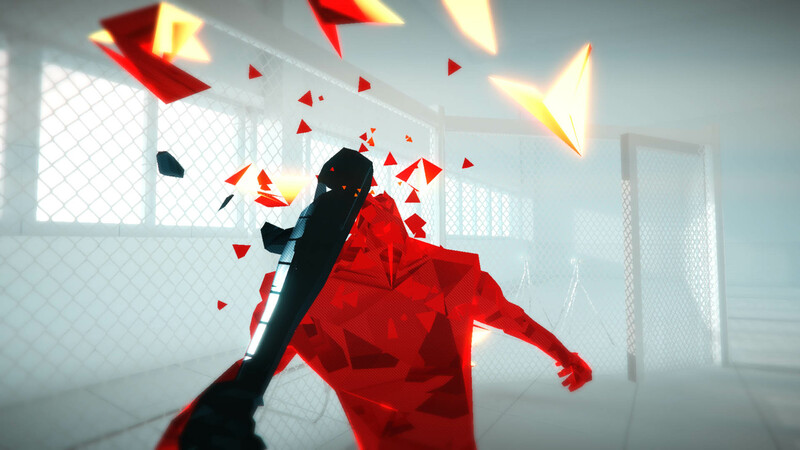 While there are excellent games available at this point, sometimes the experiences outstrip the games as far as compelling reasons to put on a headset. 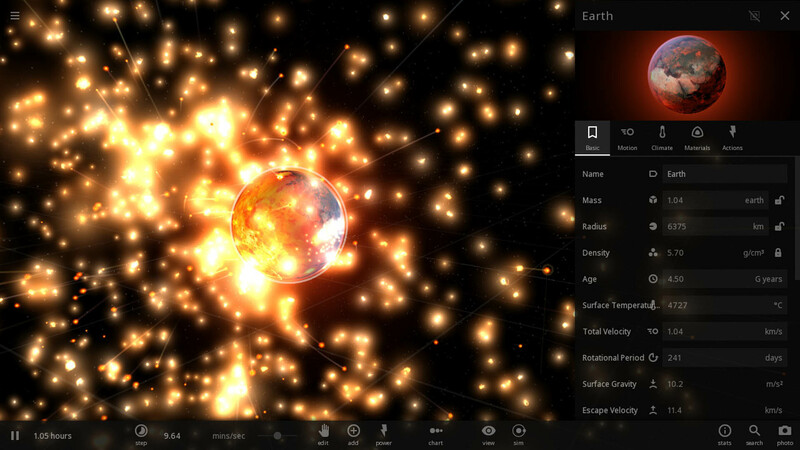 Universe Sandbox 2 is one of those experiences. 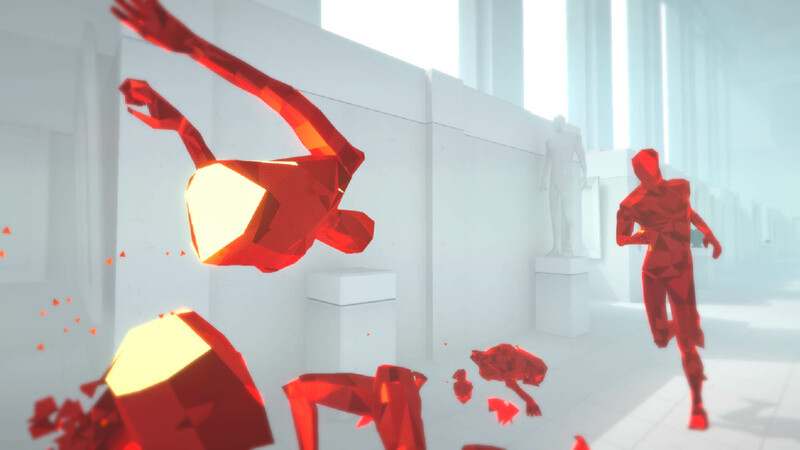 While it might not be a "game" per se, the advanced gravity simulator can offer as much satisfaction as any boss fight or puzzle. 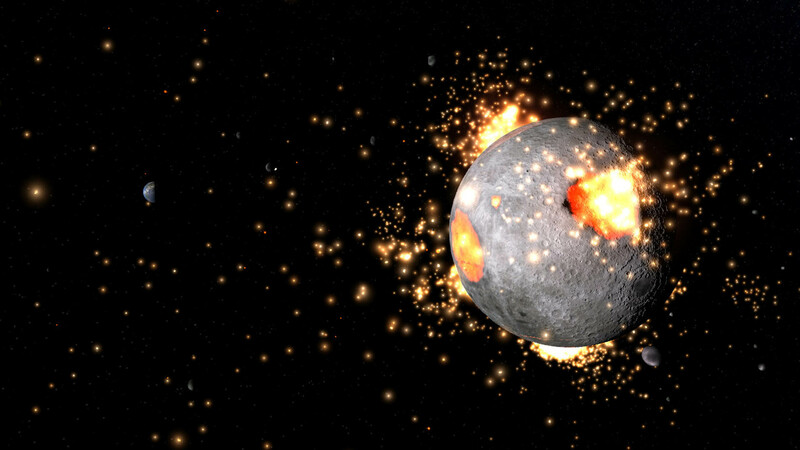 US2 makes gods of us all, allowing you to create comets, moons, planets, even stars on a whim. 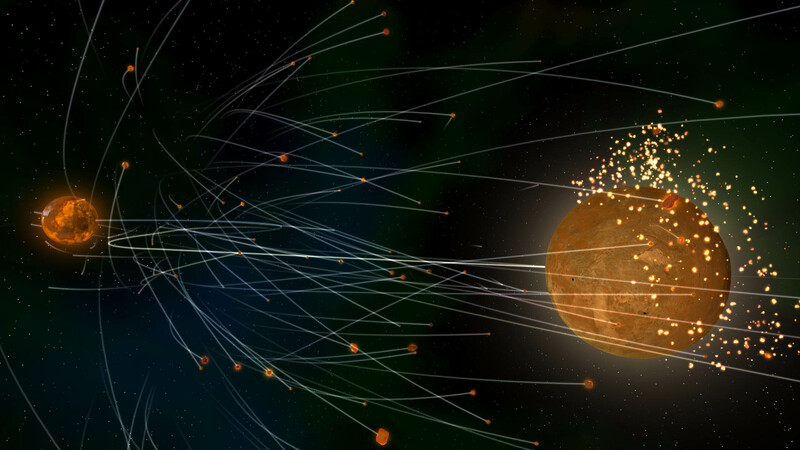 You can collide two Suns to see what happens, or you can accelerate time to see what how the solar system moves at a million years per second. 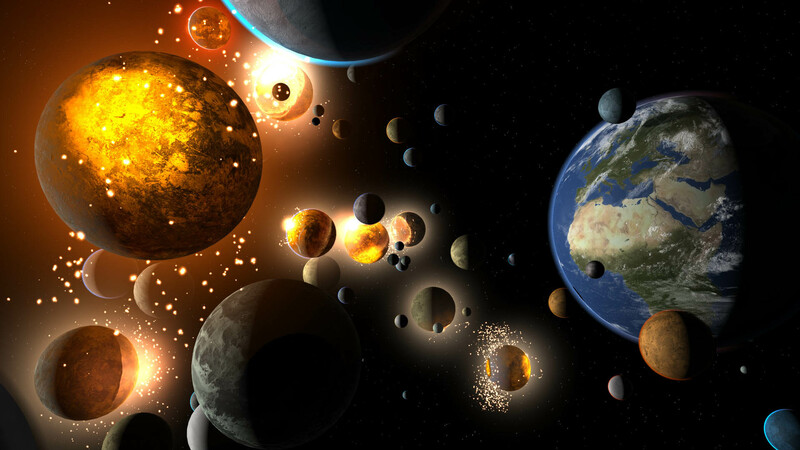 Committed designers can even make things like a Game of Thrones system, with erratic season length, or just line up a few dozen moons, and watch the mayhem as the inexorable pull of gravity destroys basically everything. 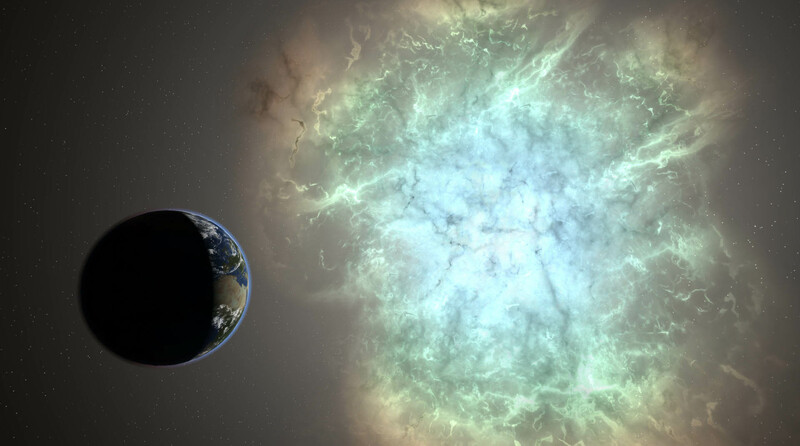 You'll definitely need to rest by the seventh day. 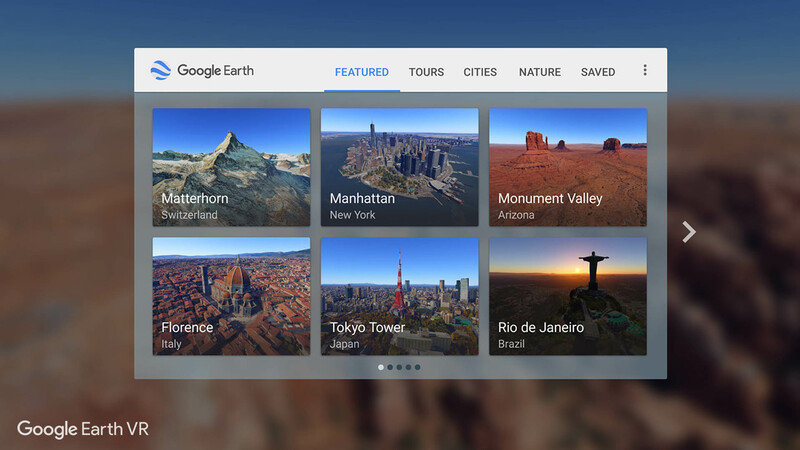 Developed and published by Google. Released on November 16, 2016. 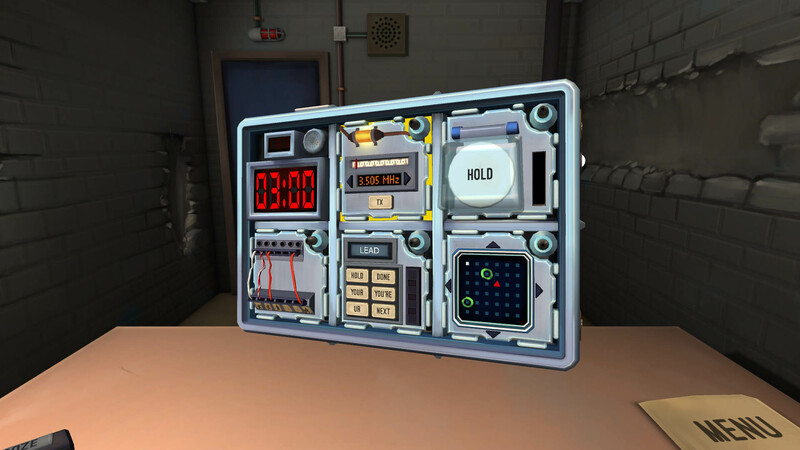 Available on PC (HTC Vive VR). 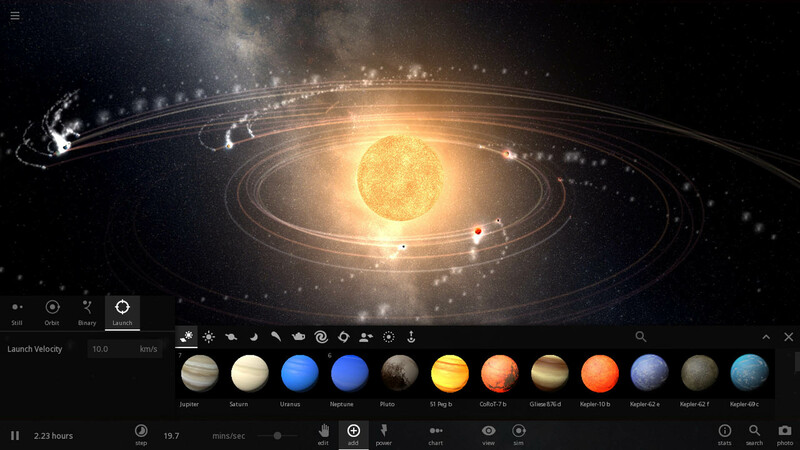 Josh says: While the Universe Sandbox experience was certainly more satisfying, Google Earth VR showcases what I think will be huge for driving interest in VR. 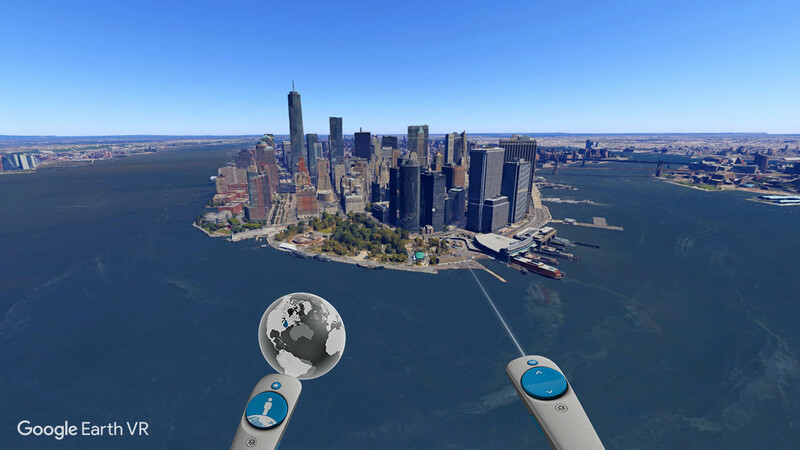 The technology is still rudimentary, to be sure, but the ability to travel the world, navigate streets and highways, or see a whole city from a bird's eye view. 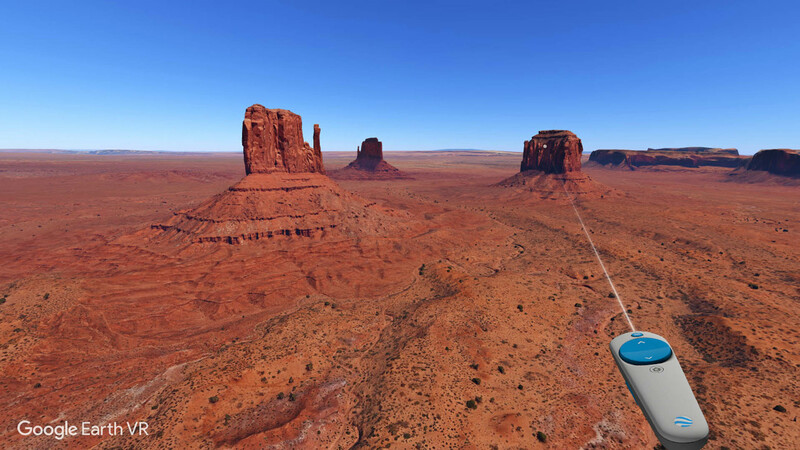 There's not really much to describe about Google Earth VR. 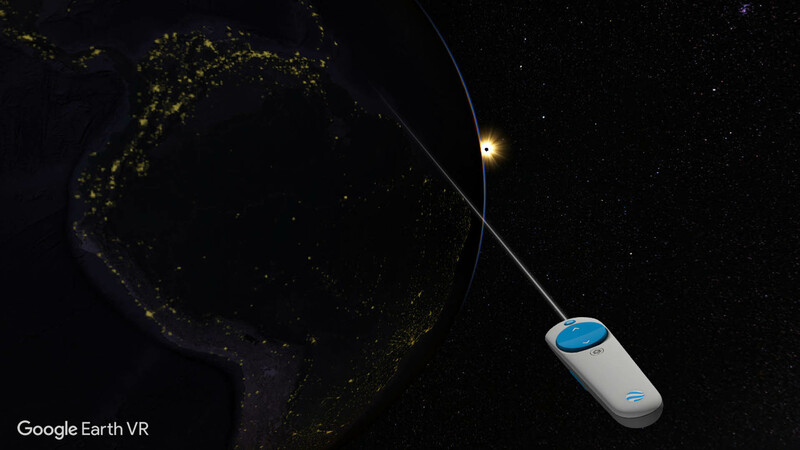 It's simply the fastest way to experience the wonders of the world, both natural and man-made. 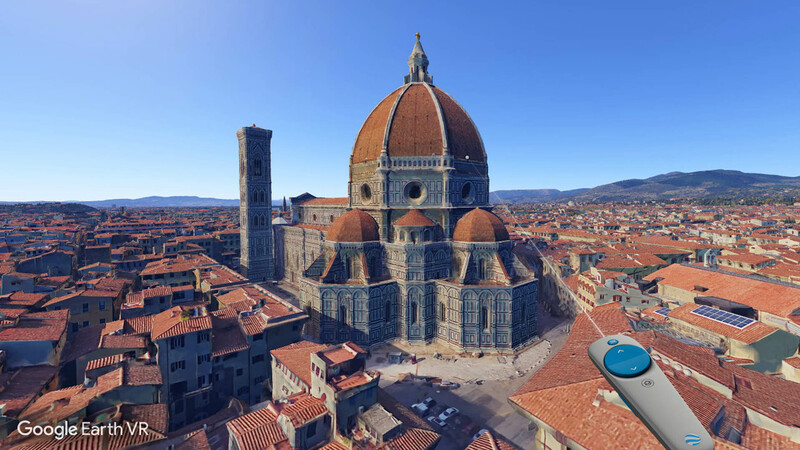 We are a long way from VR being able to simulate a real experience, but when it gets to that point, Google Earth VR will very likely serve as the foundation for any number of virtual travel agencies.